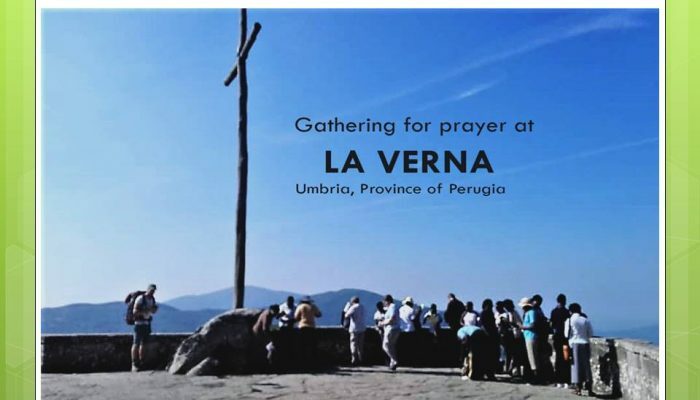 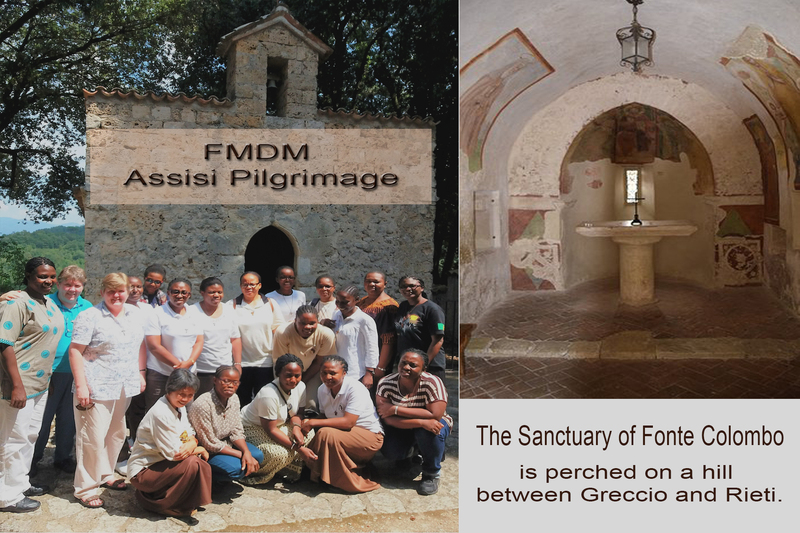 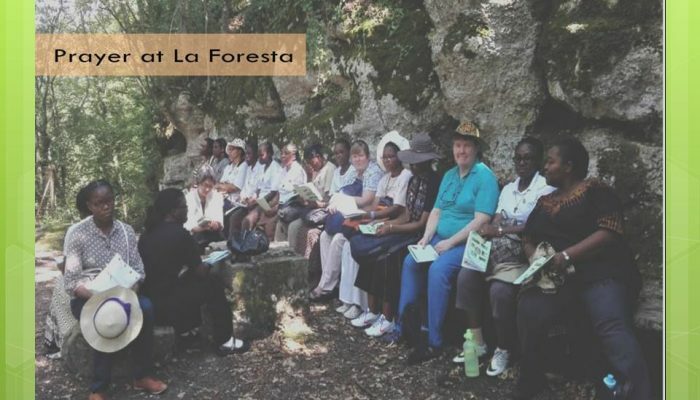 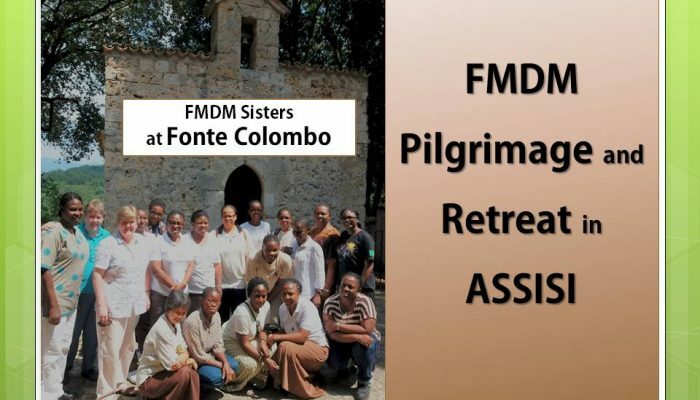 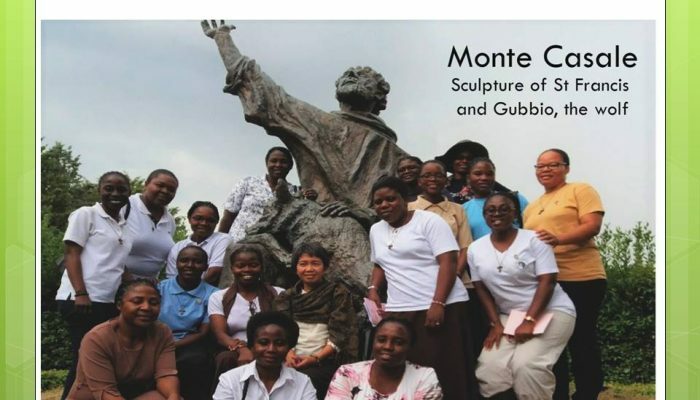 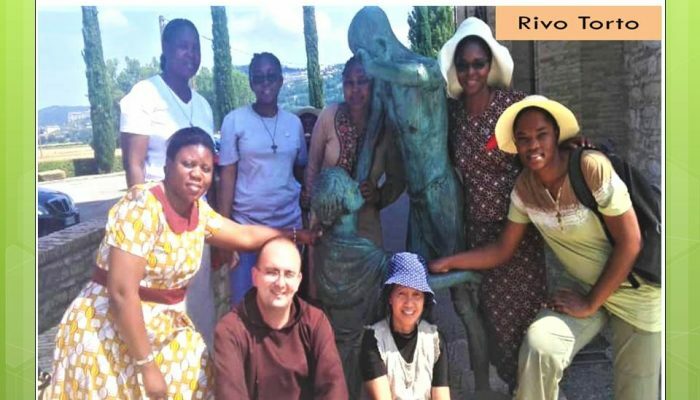 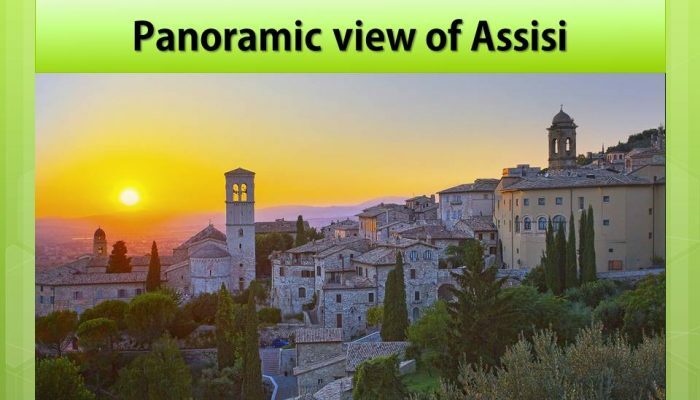 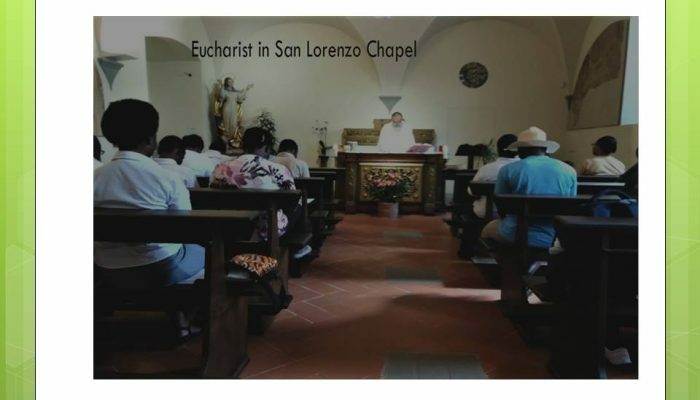 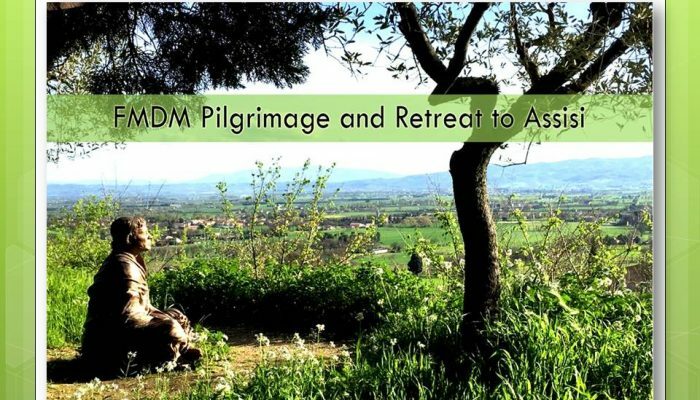 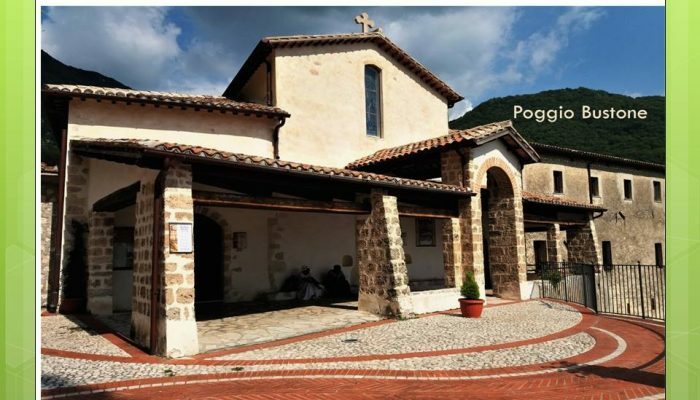 On 1st August 2018, 19 FMDM Sisters are gathered in Assisi for a pilgrimage and retreat. 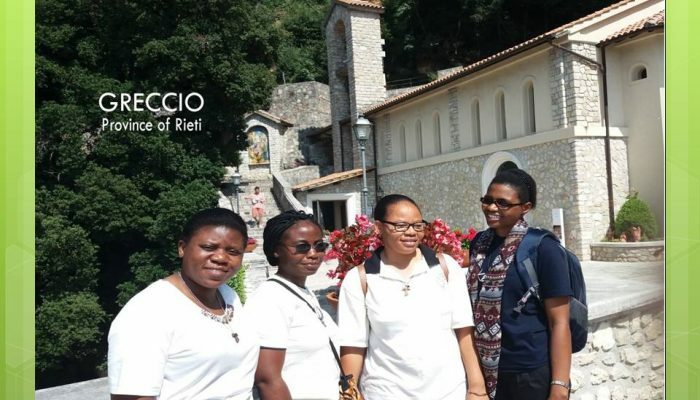 Please pray for our sisters as they visit the holy sites of our holy father St Francis of Assisi and our mother St Clare. 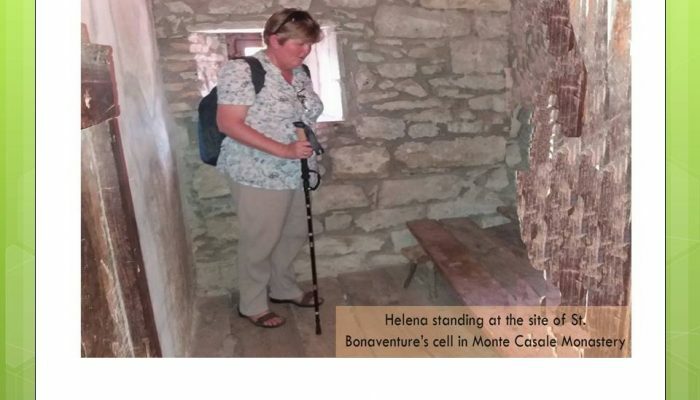 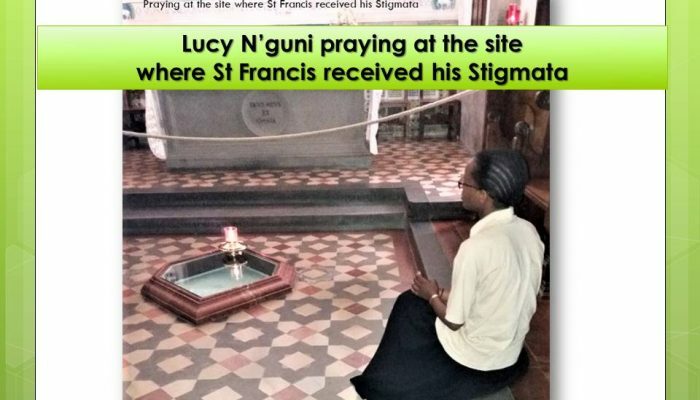 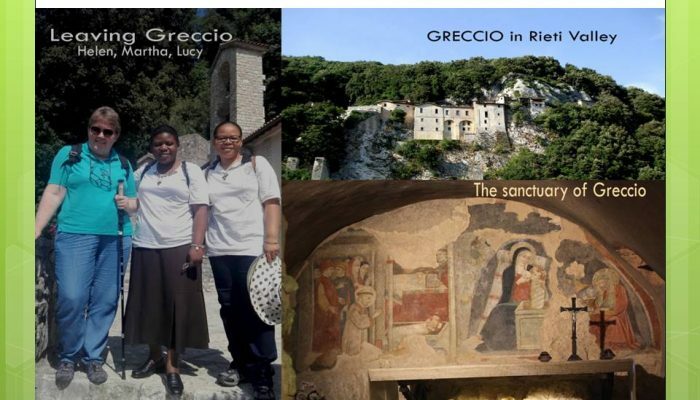 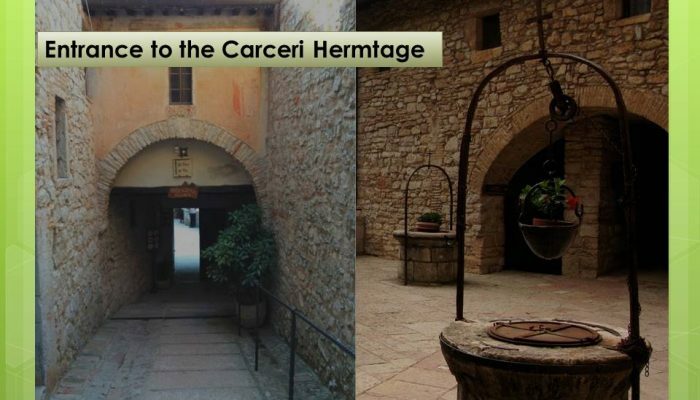 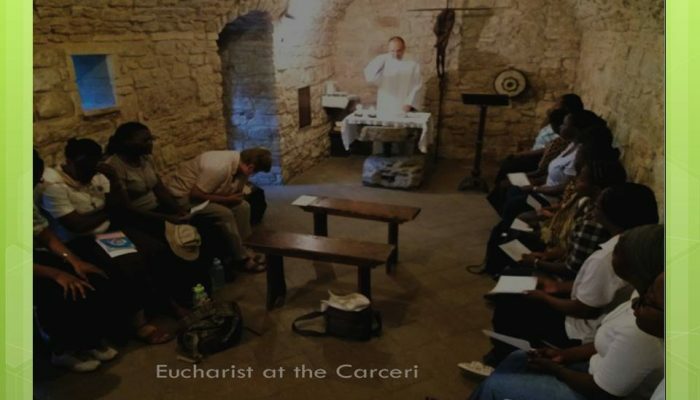 We share with you some of the photos that you may be encouraged to journey with our sisters – in spirit and prayer, as they walk in the footsteps of Francis and Clare of Assisi. 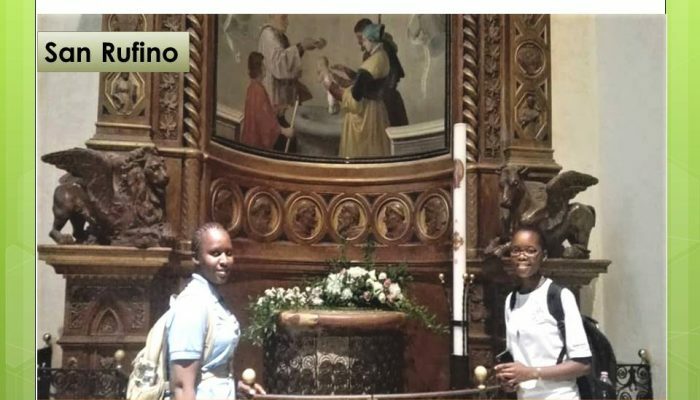 Lucy and Mercy renewed their Baptismal vows in the Church of San Rufino, where Saints Francis Was baptised.